Today is a special day! 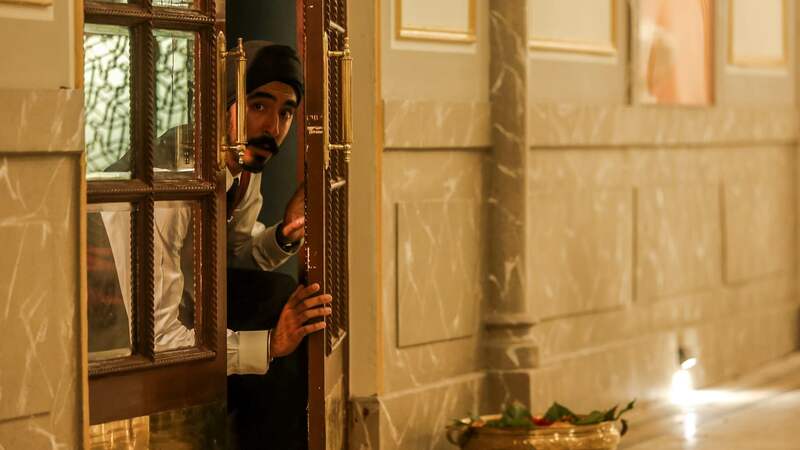 I have been in anticipation since the filming of Hotel Mumbai over a year ago and finally it is premiering in my home-town of Adelaide where part of the movie was shot. I feel privileged for the opportunity given by the Director Anthony Maras for my very very small part as an ‘extra’ in the movie. I shall forever be grateful for this small experience that impacts my future journey and dream of making my own documentaries. I challenge myself to how little or large the scale of scope and just grateful that I am able to accept whatever the outcome! Below is the release from Adelaide Film Festival and I hope you enjoy the read.